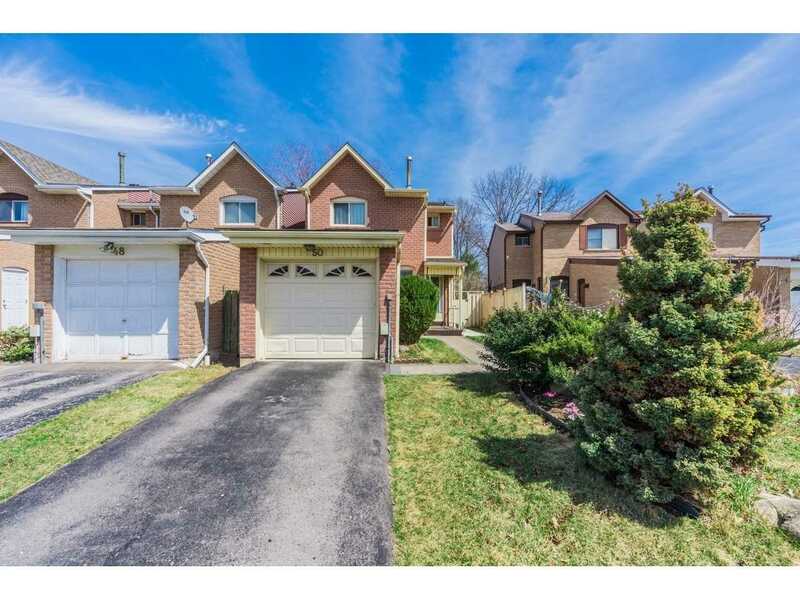 Move In And Enjoy This Stunning 4+1 Bedroom Fully Detached/Double Car Garage Home With Recently Finished Legal Bsmt. Apartment. Lots Of Updates/ Custom Kitchen With Brand New High End Appliances, Newly Updated Bathrooms, Freshly Painted Throughout, New Garage Door And Opener And More! Too Many Updates To List Here. 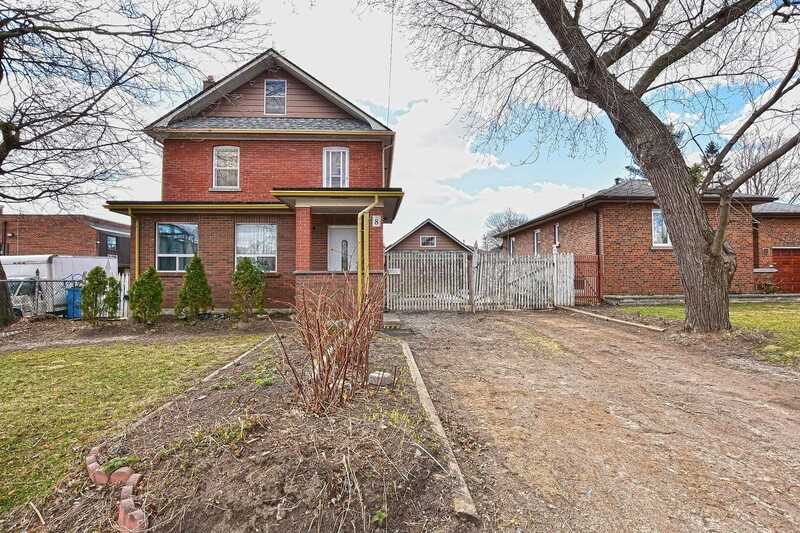 Close To Milliken Public School, Excellent Shops And Public Transit. 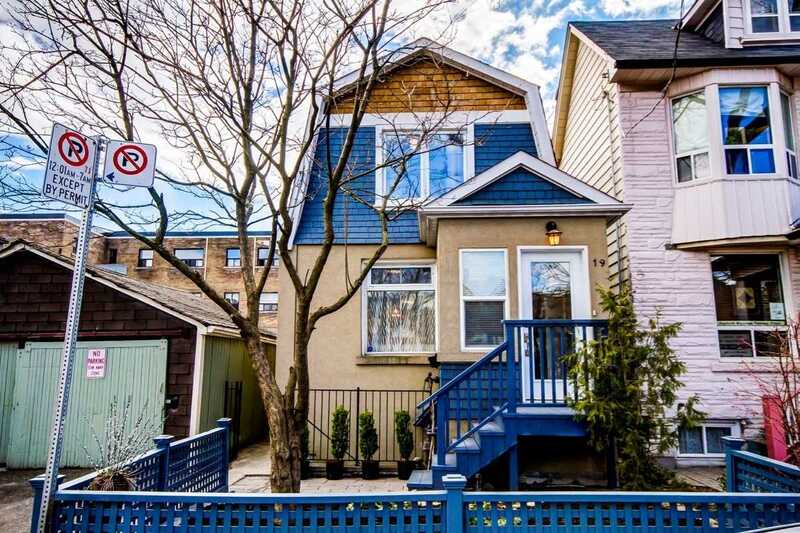 Ideal For Live-In And Rent Or Live In The Entire House Yourself! Sun Filled Spacious One Bdr Plus Den, Which Can Be A Perfect Study Or Sleep Area. 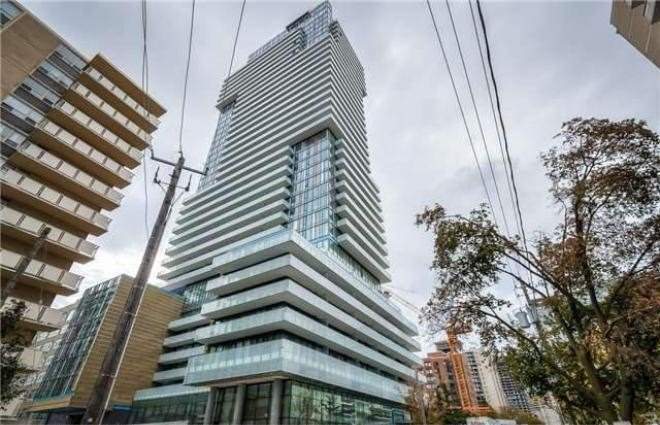 Open And Modern Design, 9 Ft Ceiling, Huge 123 Sqf Open Balcony, High Demand Location, Only 5 Min Walk To Yonge And Eglinton Subway. 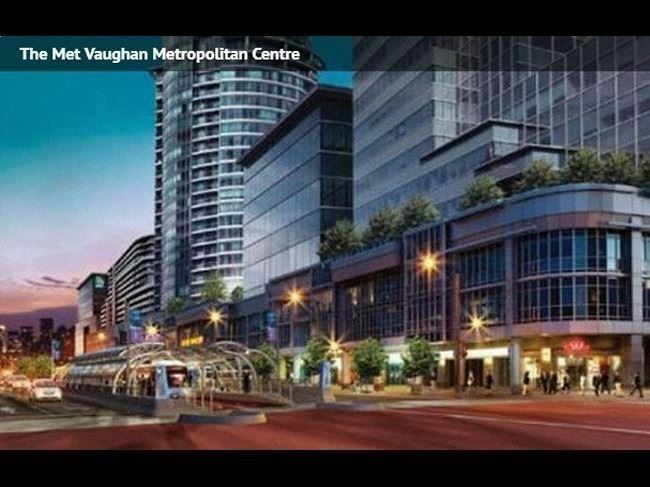 Close Walk To Everything You Need: Restaurants, Shops, Banks, Fitness Center, Lcbo, Library And Mall. 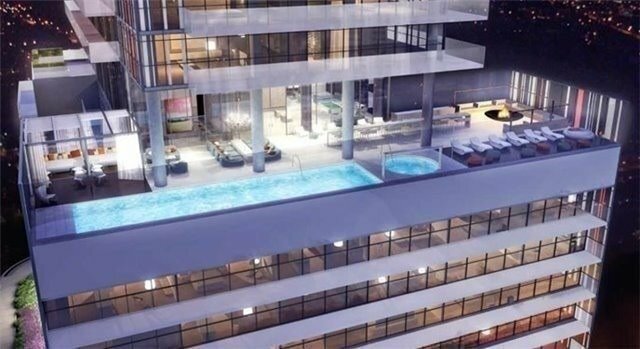 Chic Building With Incredible Amenities, Outdoor Infinity Pool & Cabana. Fully Upgraded Home! 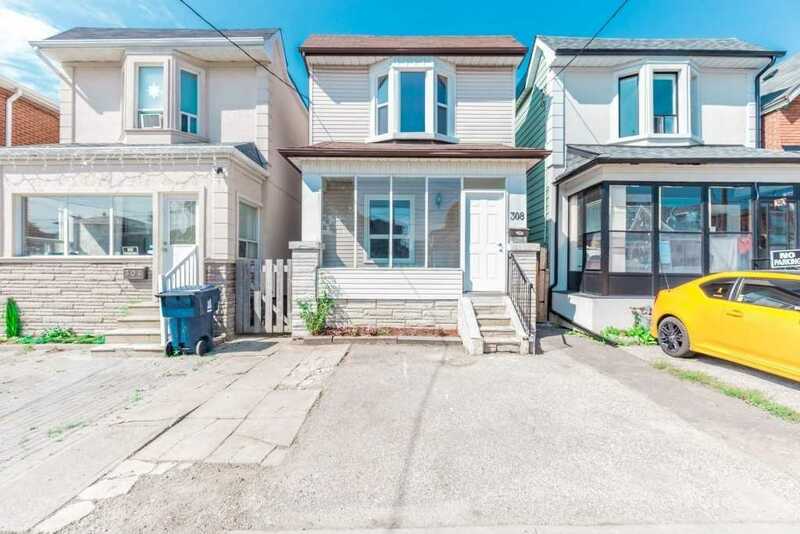 Sun Filled And Perfect City Home Renovated Top To Bottom.Ready To Move.308 Silverthorn Ave Carefully Cared For Family Home Close To All Amenities And Close To Corsa Italia And Short Distance To All Major Highways.New Windows All New In 2017.Ttc Park And More .Quality Renovated/Permits ,Skylight,Extension Of 3rd Bedroom And Many More . 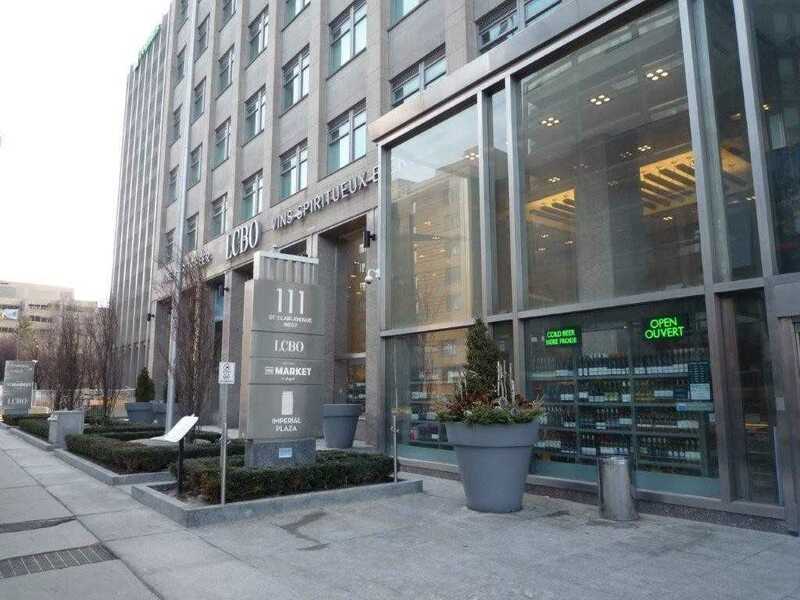 Luxury Indx Condo, In The Heart Of Torontos Financial District. 9 Ft. Smooth Ceilings. 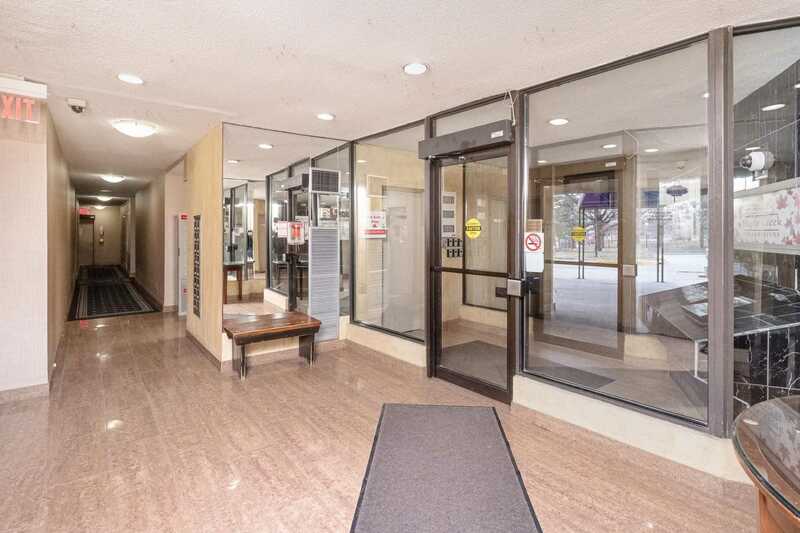 Upgraded Kitchen W/B/I Appliances, Steps To Hospitals, Ttc, Public Transit, Eaton Centre, Universities, Hospitals, Restaurants, City Hall And Access To The Underground Path. 24 Hrs Concierge. Fitness Centre, Outdoor Terrace With Bbqs, Golf Simulator, Billiards, Poker Room, Library And Guest Suites. 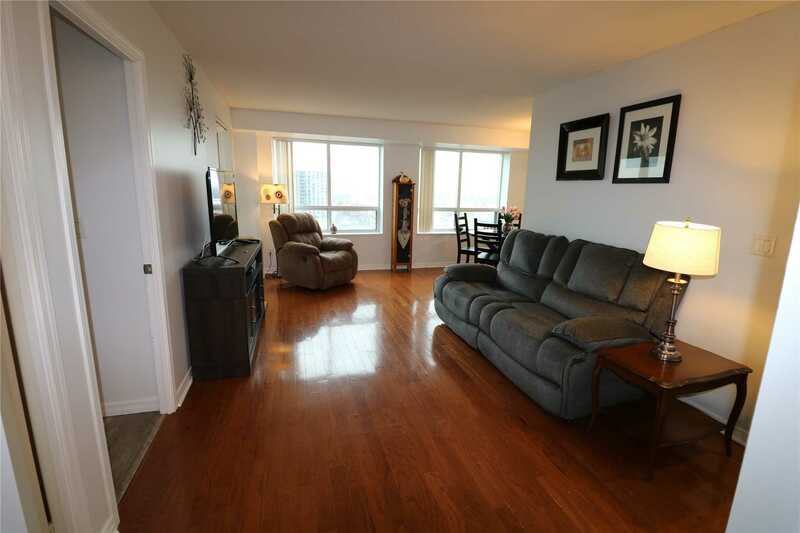 Beautiful, Clean Sought After Corner Unit With Great Layout & North West Views. 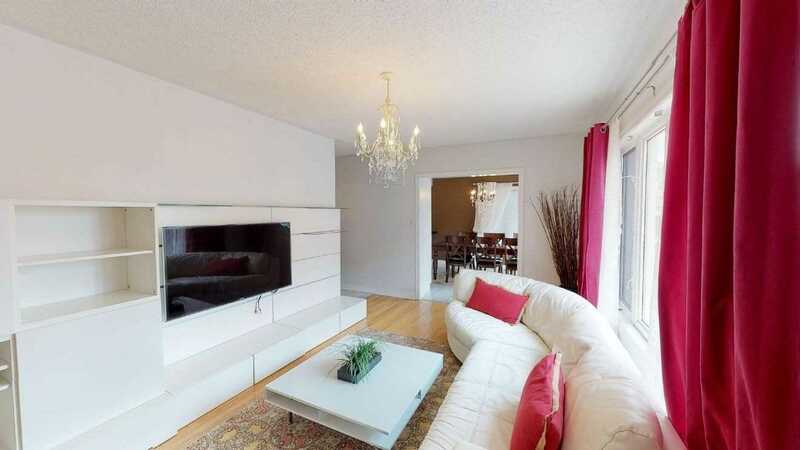 Spacious L-Shaped Living Room/ Dinning Room. One Locker & One Parking. Walk To Go Train, Vi Va, Go Bus Terminal. Newly Announced Proposed Yonge Subway Line! 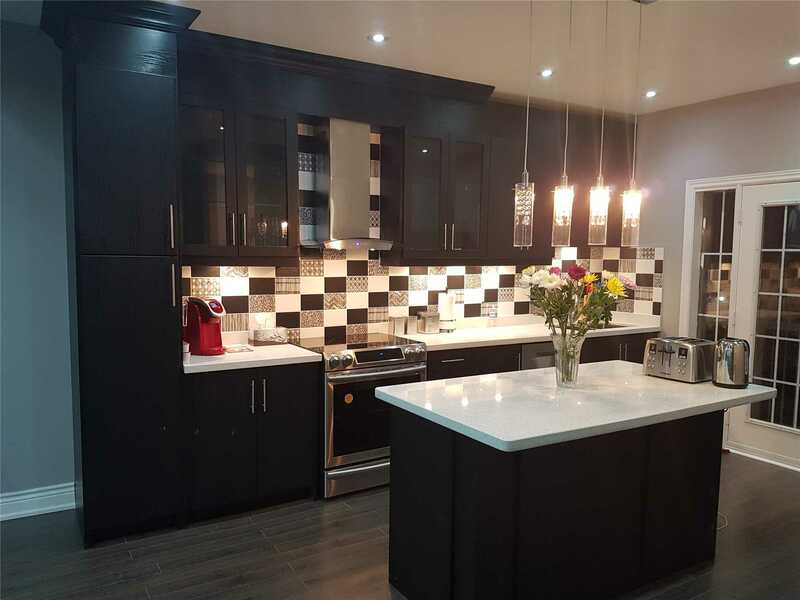 Shopping, Entertainment, Newly Upgraded Kitchen Cupboards, Counter Top & Backslash. Shows Great. 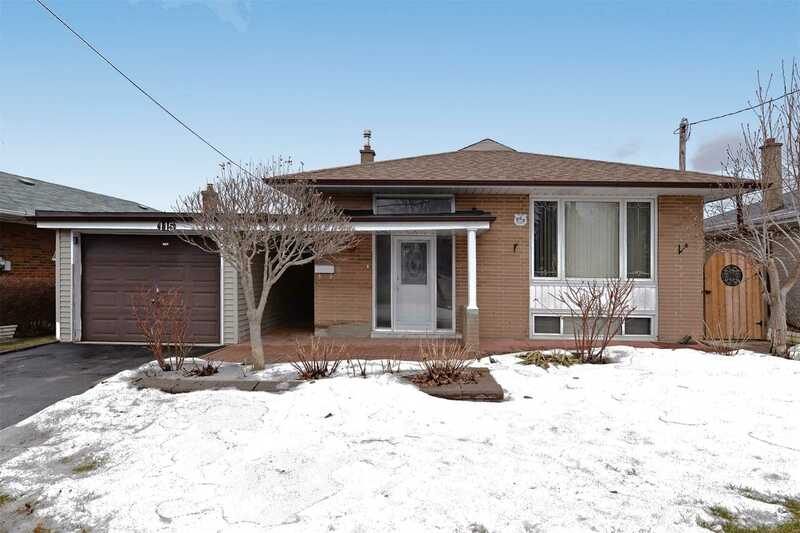 Beautifully Reno Detached Home Close To Danforth. 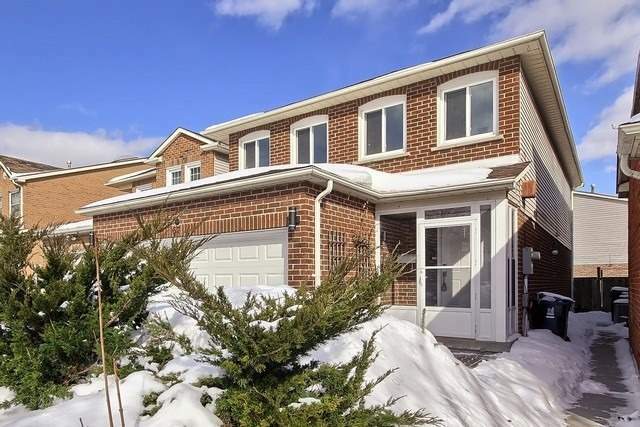 Property Is Move In Ready & Offers Lovely Open Concept Main Flr,Gorgeous Kit W/Granite Countertops.Mud Rm W/Additional Storage & W/O To Large Deck. Spacious L/R With Large South Facing Wndw. 2 Brs/2 Wshrms (3rd Br Converted To Full Wshrm & Office). Bsmnt Fully Finished With 3 Pce Wshrm, Sep Entrance. Perfect For Nanny/In-Law Suite Or Apt. 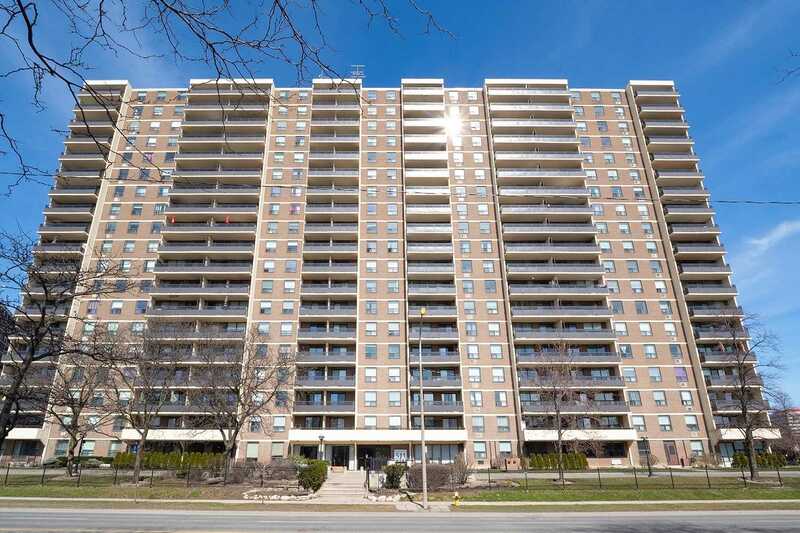 Close To Danforth, Restaurants, Subway & Walk/Bike Trails. 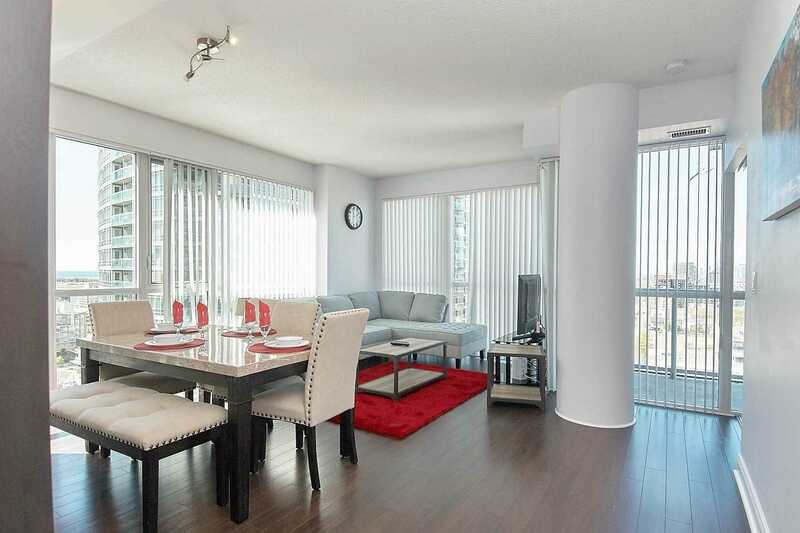 Stunning 2 Bedroom 1.5 Washroom Suite At Fly Condos. 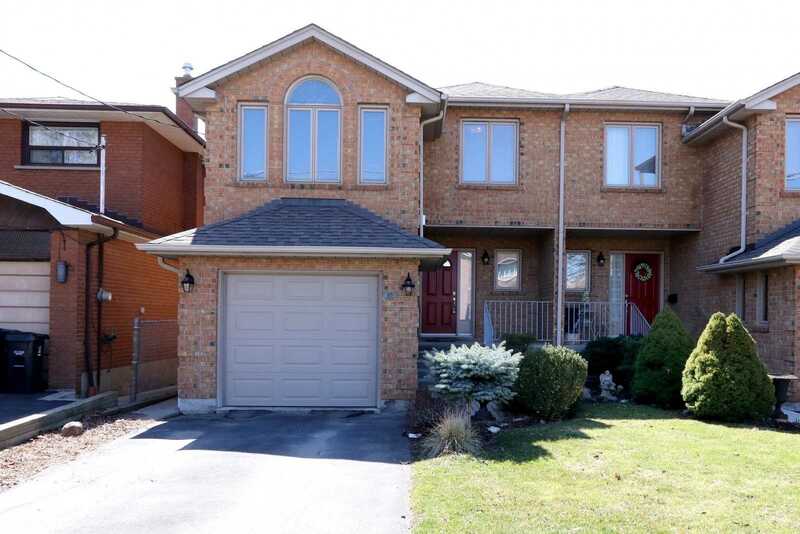 Bright And Spacious With A Great Layout And No Wasted Sq Footage. Unit Is Nicely Upgraded With Laminate Flooring Throughout For Easy Cleaning, Granite Counter Top, And Stainless Steel Appliances. Large Balcony With Unobstructed View. 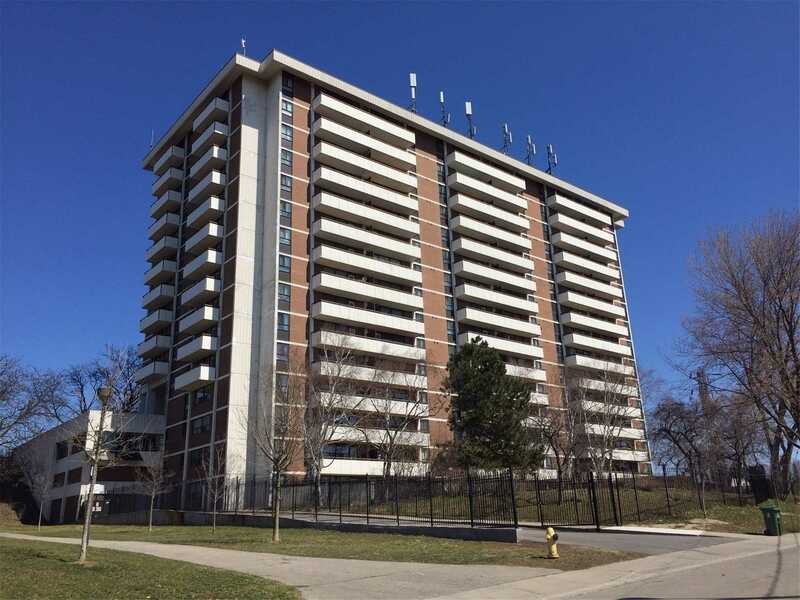 Great Location, Close To Ttc, Gardiner Expressway, Union Station, Rogers Centre, Cn Tower, Metro Convention Centre And Much Much More! Comes With Parking, Locker, Clear East View, And Thousand In Upgrades! 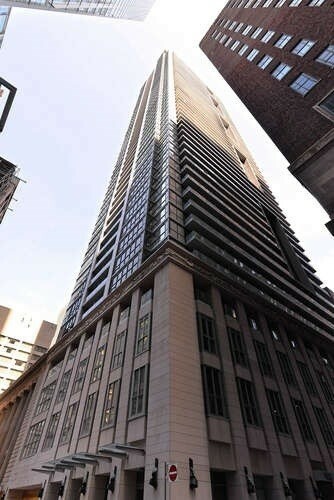 Exquisite Luxury At Yonge & Eglinton. One Year Old Condo By Freed. Steps To Ttc And The Up Coming Eglinton Lrt, Shops, Restaurants . Amazing Unit With 9Ft Exposed Concrete Ceilings. Floor To Ceiling Windows For Tons Of Sunlight With A Huge Private Balcony. Unobstructed View! Den Can Easily Be Used As A 2nd Bedroom. Exceptional Value! Welcome To 65 Simpson Ave! 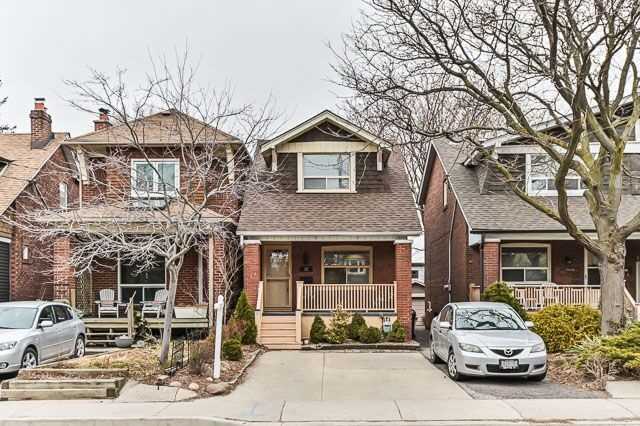 Live Less Than 15Min From Downtown Toronto In This Charming Semi-Detached 2 Storey Home In Prime Mimico! 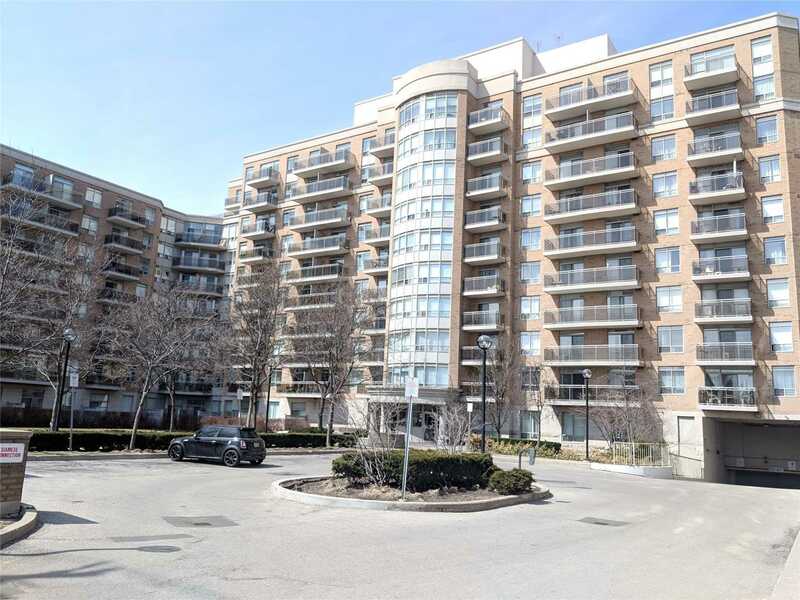 3 Brm Home Walking Distance To Ontario Waterfront, Mimico Go Station, Ttc, Great Schools, Parks And Library, Famous San Remo Bakery, Sherway Gardens Mall, Community Centre. Well Maintained Home Features Finished W/O Basement, Family Room W/ Fireplace, Hardwood Floors, Skylights, Potlights And Cantina. 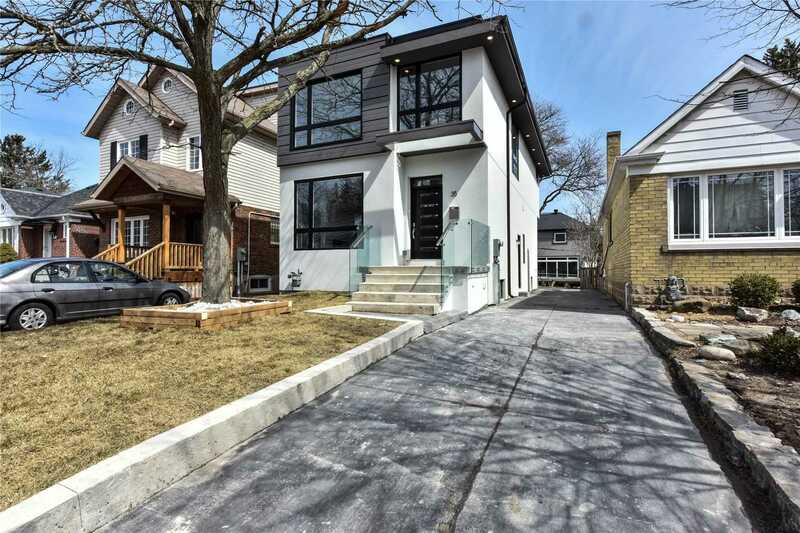 Exquisitely Designed Modern Home, In Prime Location. Stone Wall Leading Up To 4 Bedrooms. Master Boasts Spa Like Ensuite And Balcony. Custom Designed Walnut Kitchen. Gleaming Porcelain Tile Through-Out Main Floor. Leather Finish Granite Around Gas Fireplace. Private Deck With Gas Fireplace And Stone Accents. Stairs Are Steel Mono Beam Design With Glass Railings. Massive 20 Window In Living Room. Elegant Light Fixtures Through-Out. 10 Ceilings On Main.